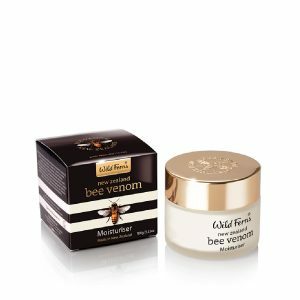 Experience intense refining and softening with a ultra-luxuriant Bee Venom face mask designed to give skin a more radiant appearance. 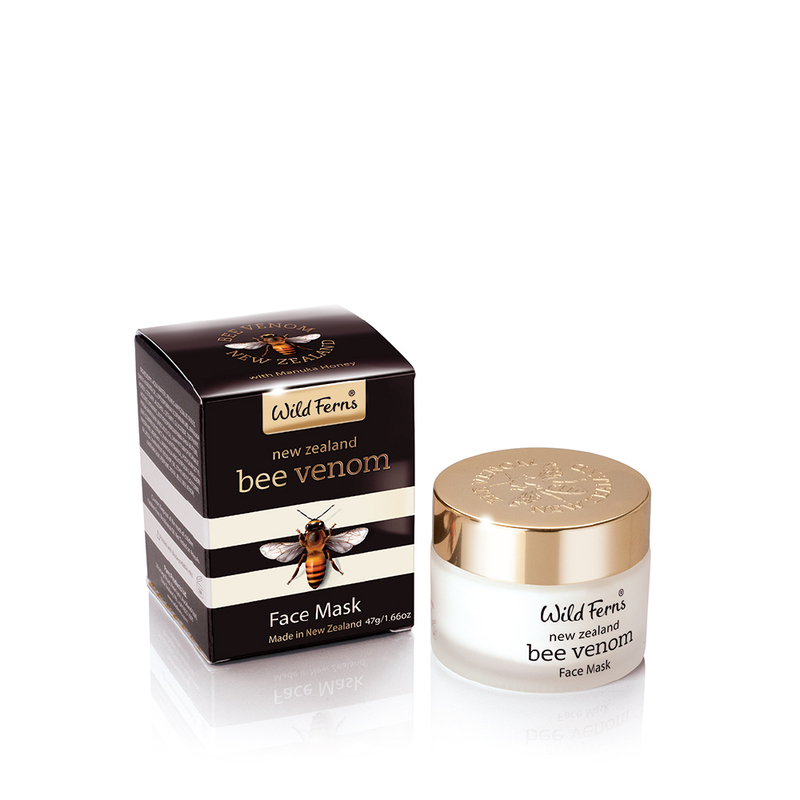 Bee Venom assists in energising the skin’s natural activity, encouraging increased circulation, collagen and elastin production, helping to firm and plump facial tissue for a smooth youthful looking skin. Directions: Apply evenly to face avoiding the eye area. Leave on for 20 minutes then gently wash off. The mask can be used on a daily basis. 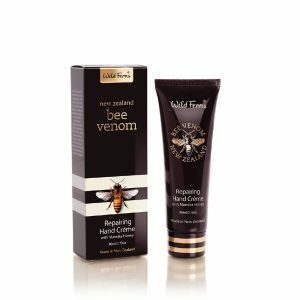 Warning: Do not use if you are allergic to bee stings. 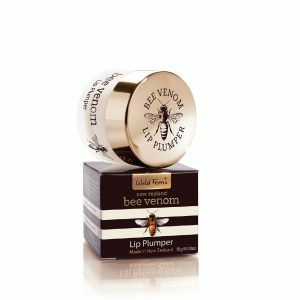 We recommend a patch test before use of this product. 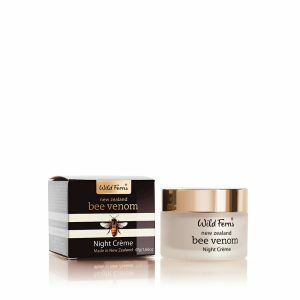 Discontinue use if skin becomes irritated.